Conservation begins with understanding the need to protect waters necessary for life. Each year Project AWARE introduces a new public awareness and education campaign to address environmental issues and involve individuals in solutions. Project AWARE also teaches enthusiasts how to sustainably interact with aquatic resources and apply these skills to conservation. 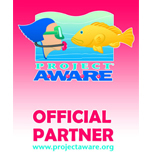 Project AWARE Foundation is the dive industry's leading nonprofit environmental organisation. Our offices located in the United States, United Kingdom, Australia, Switzerland and Japan combine efforts to protect aquatic resources in 175 countries of the world. Project AWARE Foundation (International), based in Bristol, England, offers regional assistance in the UK, Eire, Middle East, Africa, Russia, Mediterranean, Eastern Europe and the Nordic Regions. 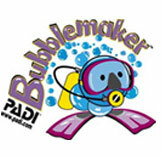 Project AWARE work in partnership with divers and water enthusiasts to combat challenges facing underwater environments. We involve these volunteers in hands-on environmental activities like International Cleanup Day and The International Whale Shark Project. 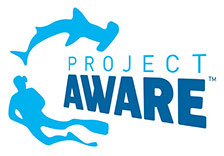 Project AWARE inspires conservation by incorporating its messages in dive training materials and creating awareness and education campaigns such as Protect the Sharks, Protect the Living Reef and AWARE Kids to name just a few. The Foundation's Grant Programme provides funding for grass-roots environmental projects that addresses key foundation focus areas and volunteer-supported community activism with direct contributions made by people like you. Because scuba divers have a unique perspective of the underwater world, we see the crisis facing our underwater environments. 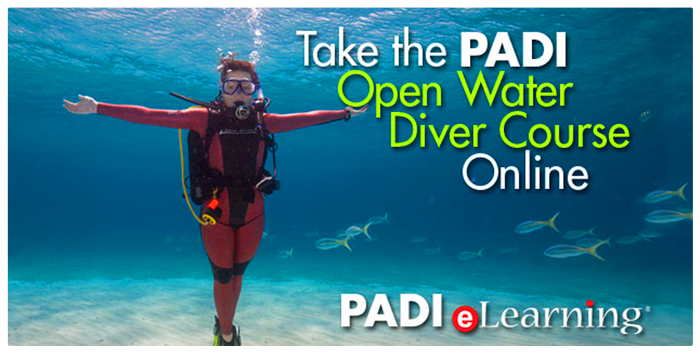 In 1989, PADI (Professional Association of Diving Instructors) developed the A.W.A.R.E. philosophy - Aquatic World Awareness, Responsibility and Education - to stress divers' roles in conserving these environments and created a group of effective environmental advocates. We want to feel that our children, their children and generations to come will be able to enjoy the underwater world that has given us so much. 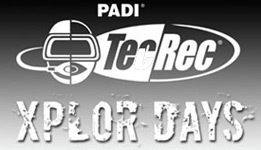 There are so many significant problems facing mankind, but as divers, this is truly our cause. 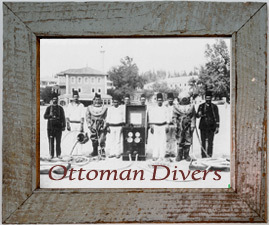 If divers do not take an active role in preserving the aquatic realm, who will?" Project AWARE began to create environmental specialty courses for divers and nondivers, provide educational information to divers and dive professionals, collaborate with other environmental organisations and organise a worldwide underwater cleanup. What began as an environmental ethic quickly grew to form the Project AWARE Foundation, a tax-exempt, 501 c (3) nonprofit organisation in the US. Since nonprofit designation in 1992, Project AWARE began to create a presence internationally, forming organisations in the United Kingdom, Australia, Switzerland and Japan. These combined efforts answer the urgent call to conserve underwater environments in 175 countries of the world. Project AWARE Foundation (International), formerly known as Project AWARE (UK), was established as a charity in 1999 specifically to offer regional assistance in the UK, Eire, Middle East, Africa, Russia, Mediterranean, Eastern Europe and the Nordic Regions.